In May 2014, she opened the doors to the Heffel Law Firm in San Diego, California. 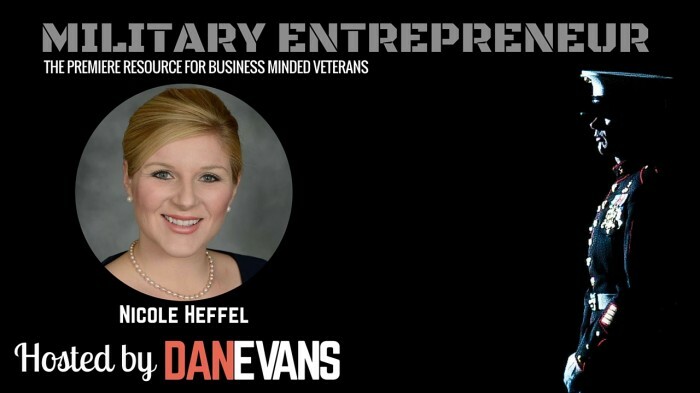 She focuses on strategic asset protection and estate planning strategies, business entity development, and is a fierce advocate for her veteran brothers and sisters. Her work as a veteran advocate has earned her the San Diego Military Heros Award, American Combat Veterans of War Veteran of the Year 2014, Department of Veterans Affairs Resiliency Award, and the 2015 California State Bar President’s Pro Bono Service Award. She is the President of the San Diego Veterans Bar Association, and the Chair of Women Veterans Engaging the Nation. 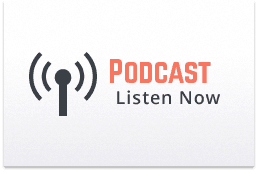 In this episode, learn how Nicole set clear goals and took advantage of her military service to earn her degree and prepare for life after military service. She shares her personal story about aiming high and working hard every day to reach her goal.